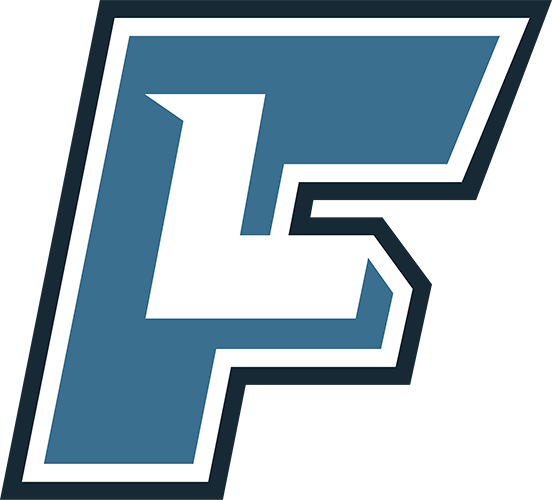 FieldLevel is free for both athletes and coaches. Athletes can upgrade to FieldLevel Premium to receive features which will help them take control of their recruiting. 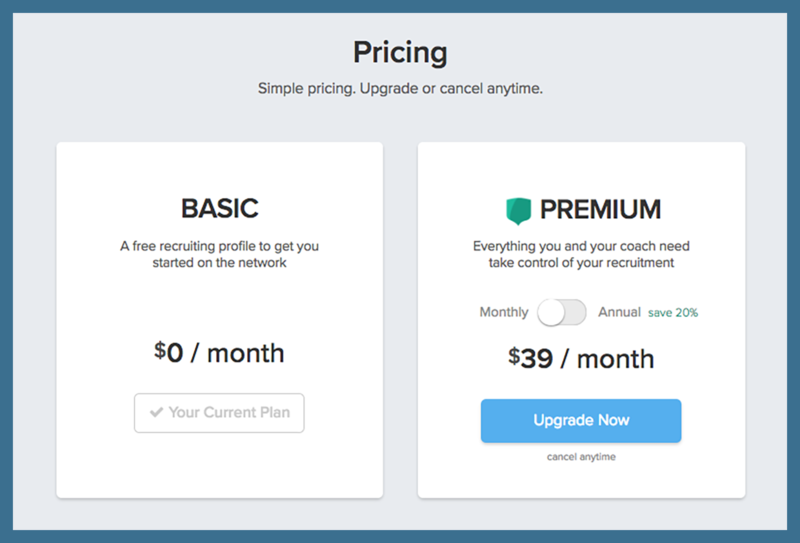 Coaches can upgrade their athletes at a discounted rate.